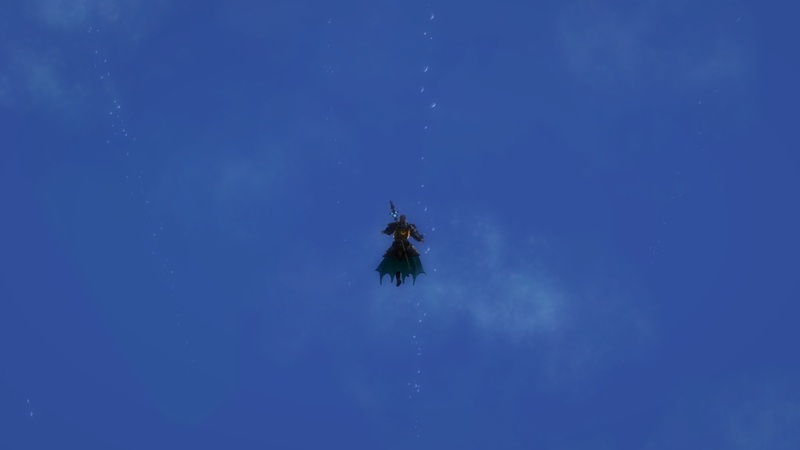 that_shaman: So much room for expansions! A guide to possible zone exits. So much room for expansions! A guide to possible zone exits. Over the last couple of months people have found unused zone exits, blocked of roads and other curious paths leading to nowhere. 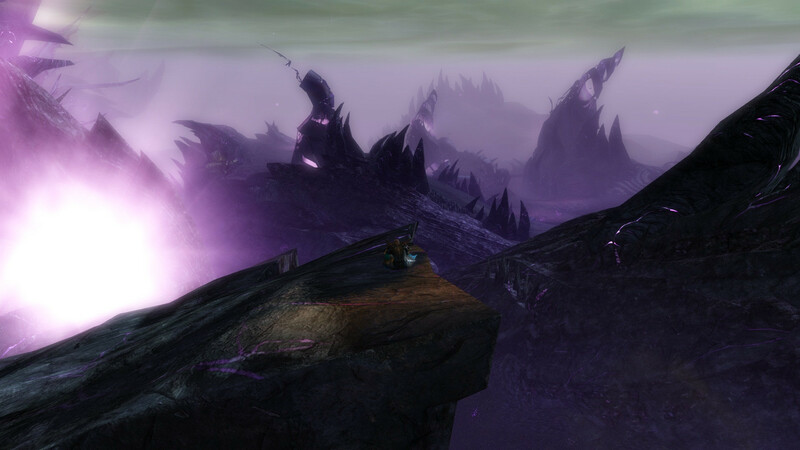 I took a couple of days scavenging to find all of them, hugging every single wall in Tyria, from oceans deep to mountains high and even beyond. In the end I found 16 possible exits (some are a bit far fetched and others are basically one switch away from being used) creating a detailed map with possible new zones on it. 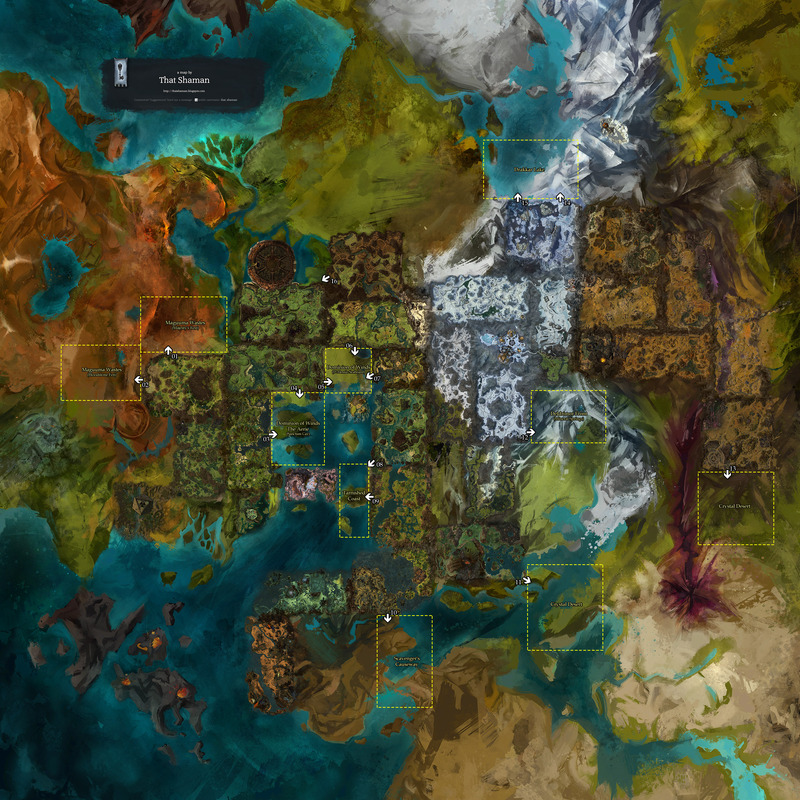 These hypothetical borders are based on average zone size, geography, lore but most of all imagination. 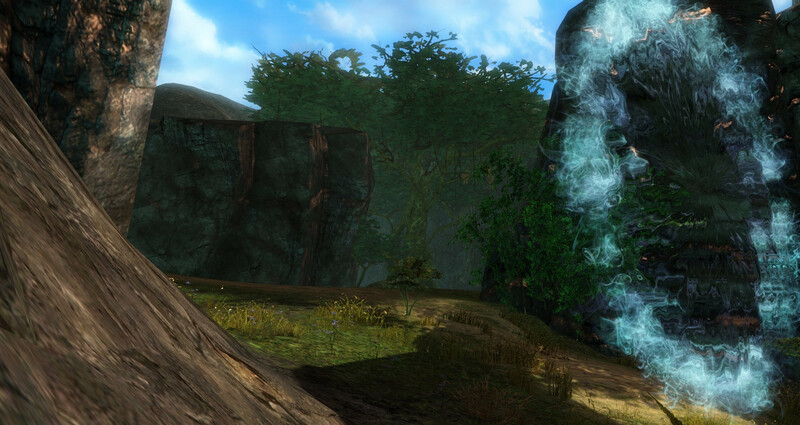 Almost Certain - One of the first unused portals discovered during the beta weekends. 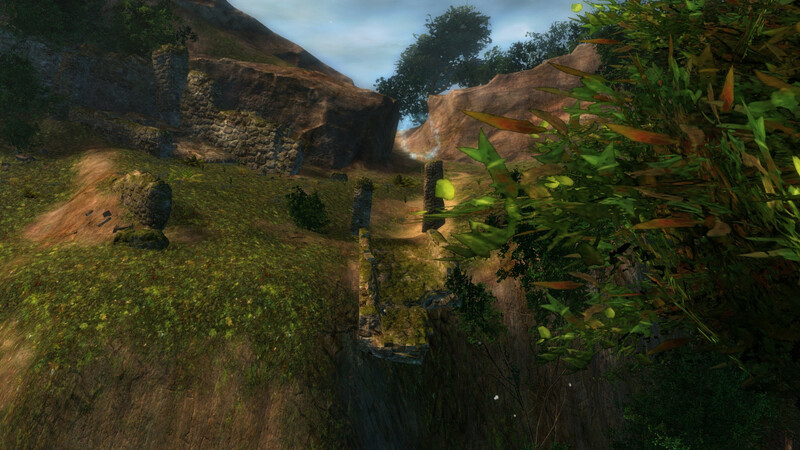 The passageway has been blocked of by a broken bridge and loads of invisible walls. 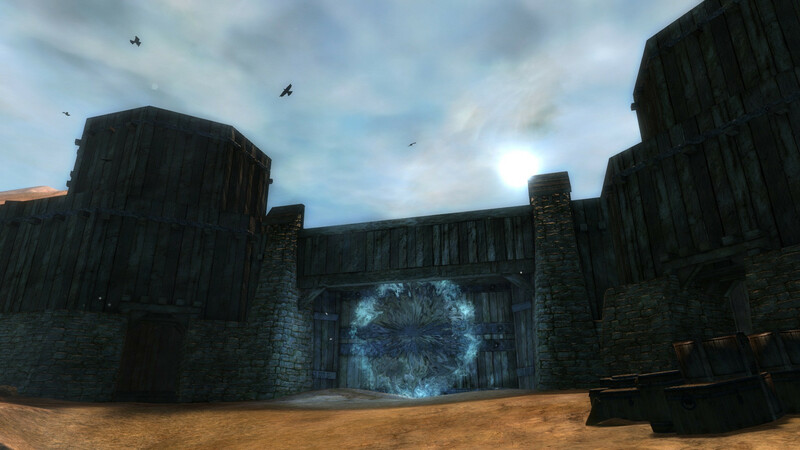 Almost Certain - Just a bit further to the south there is another unused portal in Fort Vandal. This one is guarded by level 80 legendary bandits and invisible walls. 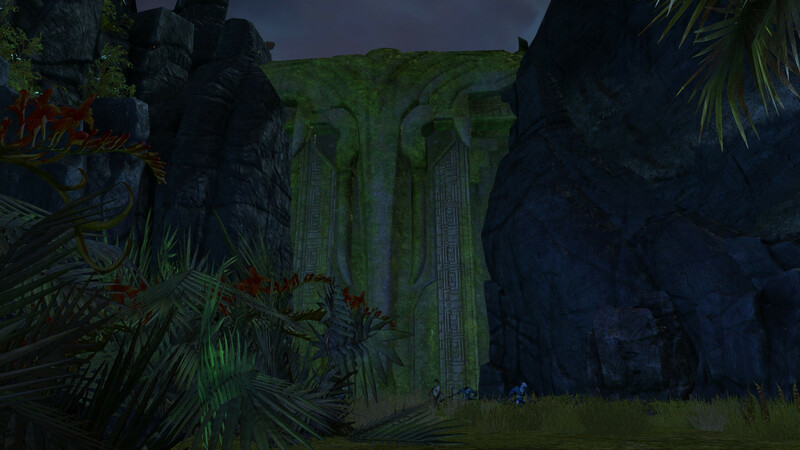 Almost Certain - A large gate guarded by Tengu warriors telling the "The Aerie" is off limits. 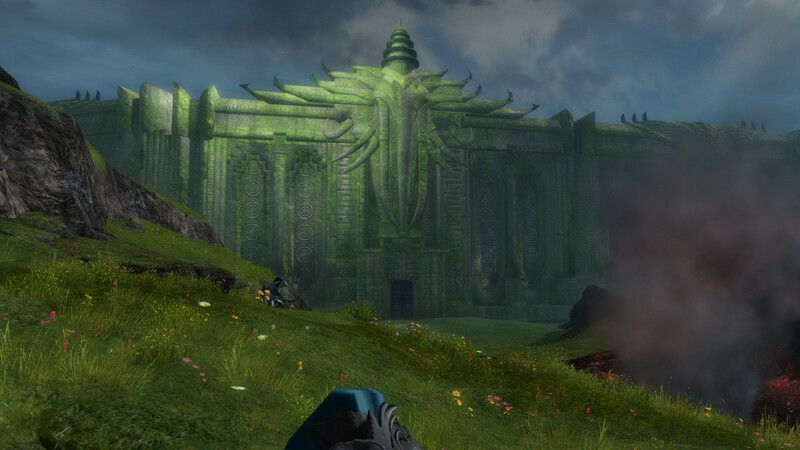 Almost Certain - This gate is similar to the one at Titan's Staircase but has been overrun by Destroyers. Possible - At the edge of Town you will find a large Sealed of gate. 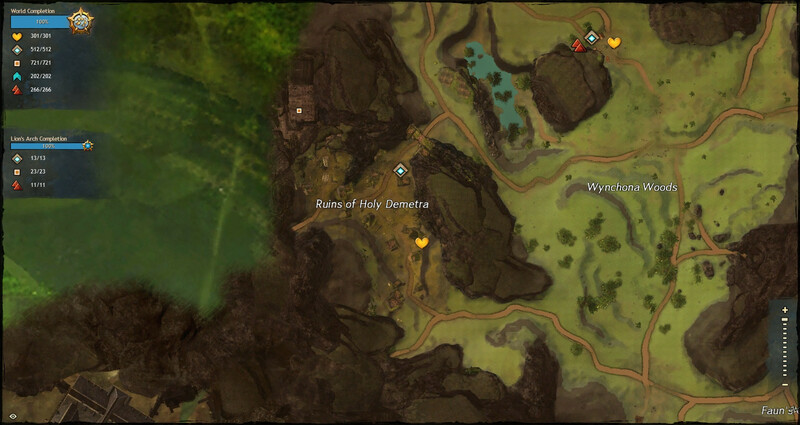 The gate at Lion's Arch is located at the exact opposite side of the patch of land between these. Unlikely - This slope is blocked of by a large rock that isn't part of the actual terrain. 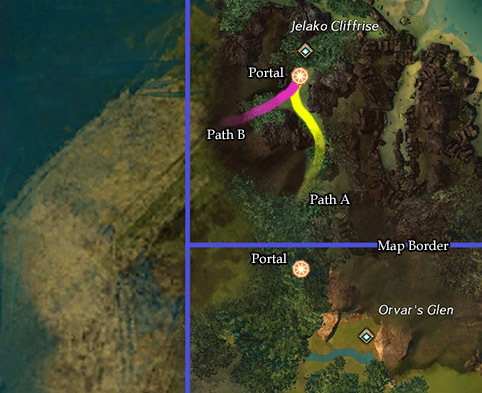 It could be removed to open up the way to the Dominion of winds although this zone will have two other possible entrances nearby. 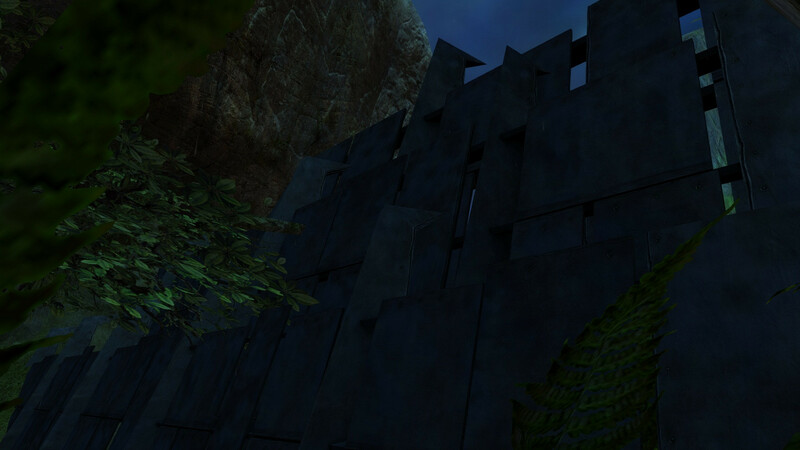 Almost Certain - Almost all people will have encountered this one, a gate guarded by Tengu warriors. Conversation reveals they may be willing to let outsiders through in the future. 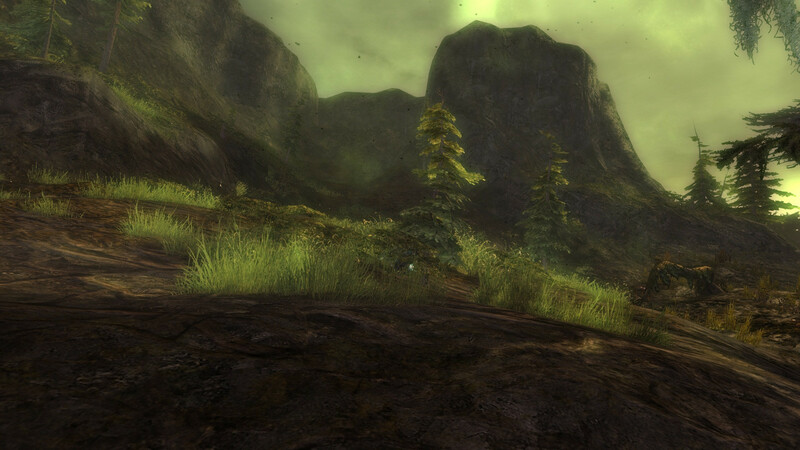 Unlikely - The portal is located really far from the actual zone border. The path behind it splits to the south (Sparkfly Fen) and west. Visualization. Unlikely - Even visible on the map the road has been blocked off with a large boulder. 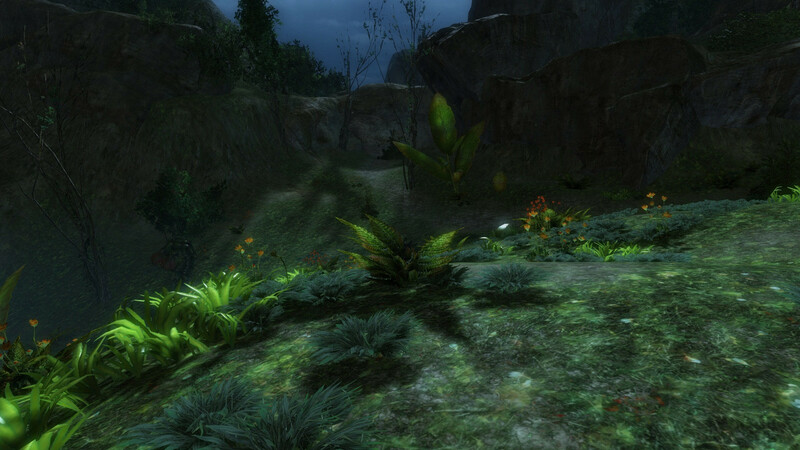 With the release of Southsun Coast nearby this region is likely never going to be used as a zone. Possible - A path leading up to a gate blocked of with rubble. 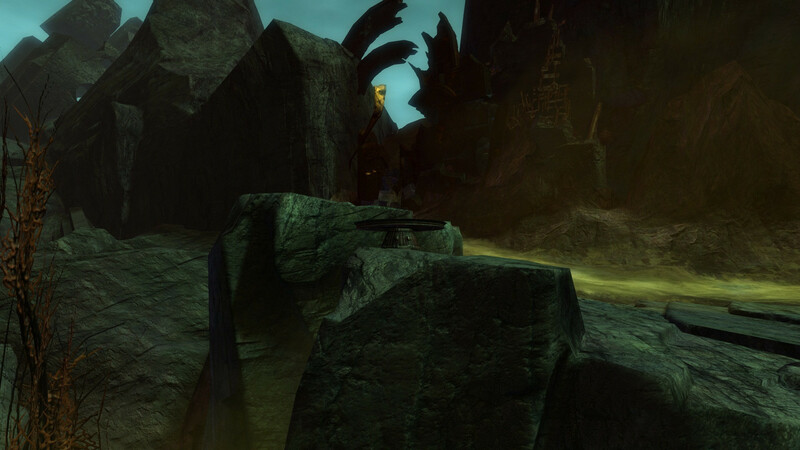 This gate could provide access to Scavenger's Causeway. Possible - In the middle of nowhere you will stumble upon a secluded path between the mountains, closed off by 3 giant metal fences. 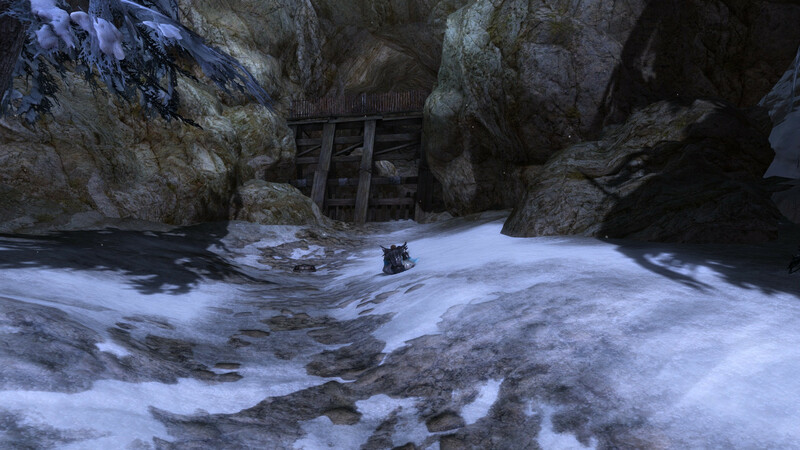 Possible - A dredge cave, sealed tight and guarded by a Veteran Commander. 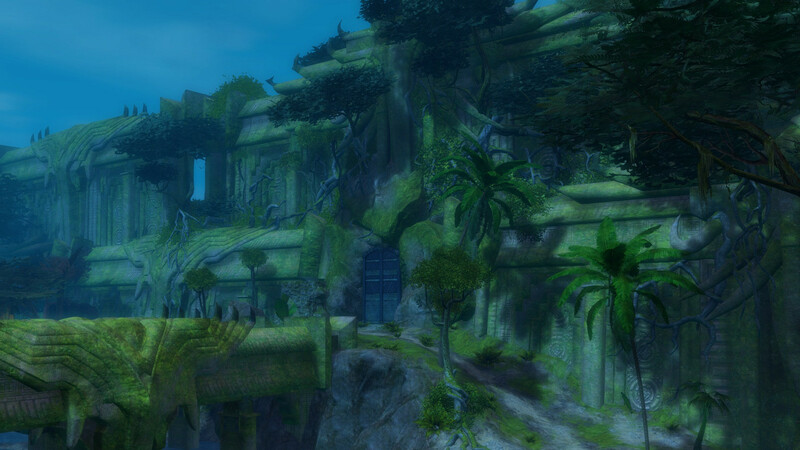 Almost Certain - Another location every player will encounter going for 100% world completion. 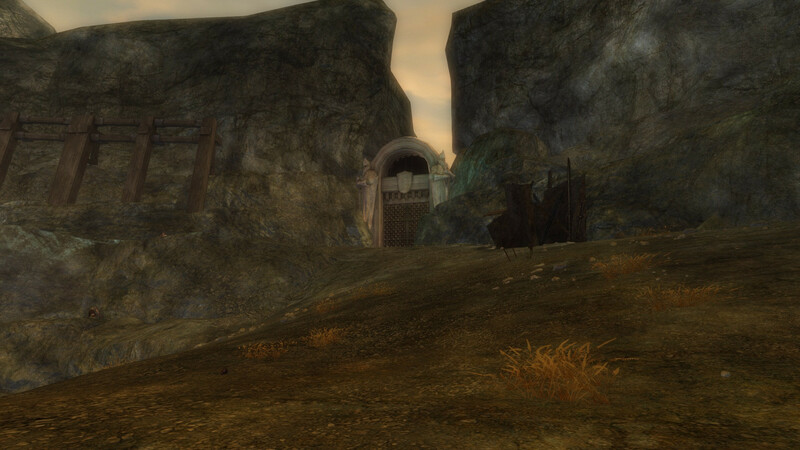 This gate has been closed until further notice after Kralkatorrik settled behind it. 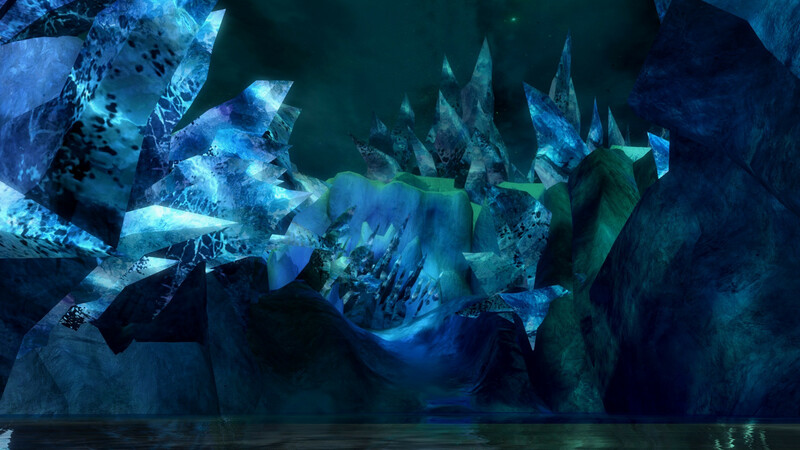 Possible - At the Northern most edge of the Fjord there is a huge sealed of passageway between two corrupted crystals. It is guarded by hoards of evil things. Possible - With almost nothing to do around it, it is a clear indication that they have planned a zone exit near this waypoint. 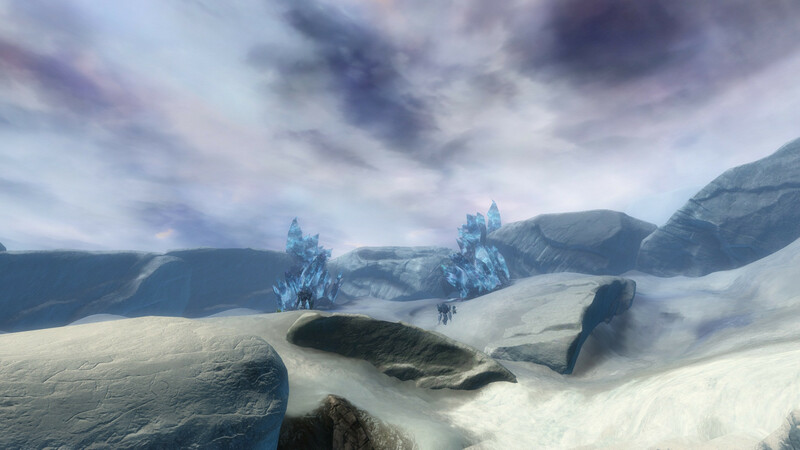 Just a little bit to the east you'll find an icy road blocked of by some corrupted ice. Unlikely - Only visible on the map. 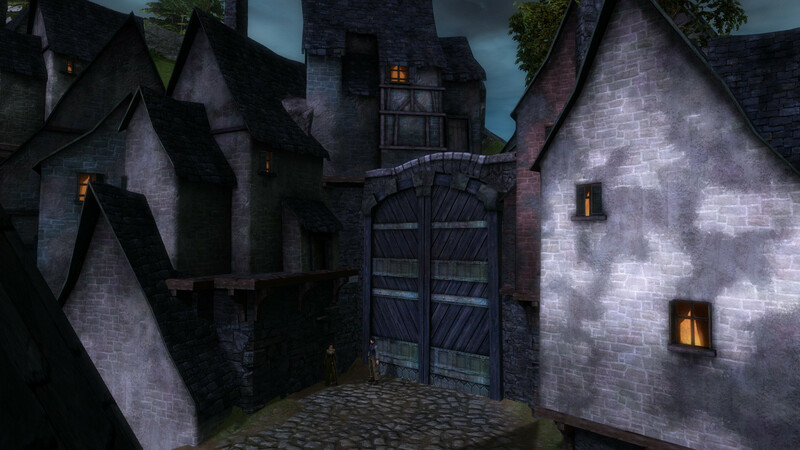 This road lines up with the secret passage behind Caudecus's Manor.